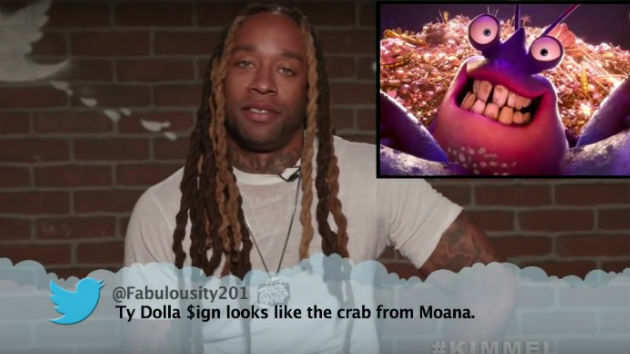 Jimmy Kimmel Releases Another Round Of Mean Tweets, This Time They're Going After Hip-Hop Artists! (VIDEO) - T.V.S.T. If we’re being honest, the past few ‘Mean Tweet’ videos haven’t been that funny. We thought maybe they were old news, but this latest edition of Mean Tweets has brought some much needed life back to the segment. 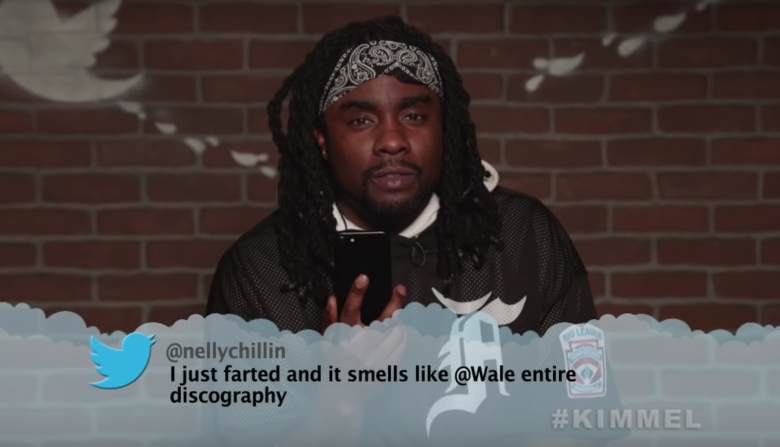 Jimmy Kimmel released a ‘Hip-Hop’ version of Mean Tweets this week, and it was absolutely hilarious. Twitter users went after DJ Khaled, Pusha-T, Remy Ma, 50 Cent, A$AP Rocky and many more. As always, we’re not going to spoil every joke for you, but we will say they came after DJ Khaled hard. Also, the person who sent the mean tweet to Remy Ma might want to lock their doors for the next year or so.